December is always a time of reflection for me. While I usually think over the past year and how things went in each aspect of my life, I also like to think about the upcoming year and what I’d like to see happen–not just professionally, but socially, physically, spiritually, and even intellectually. 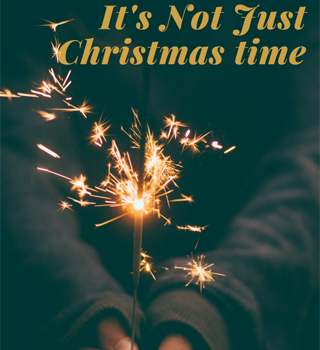 For many, the Christmas celebration is top-of-mind but there are other traditions and noteworthy causes this month, too. With everything that’s happened in the US this year, it’s easy to overlook problems that we still currently face. So much media attention has been given to our nation’s current political climate and our recent hurricanes that other crises have fallen off the radar. For example, the AIDS epidemic is still alive. Roughly 34 million people currently have HIV–the virus that leads to AIDS. More than 35 million people have died of HIV or AIDS since 1984. While there have been several scientific advances in HIV treatment that have allowed people to live longer and more productive lives, there is still no cure. On December 3rd, join the world as we celebrate World Aids Awareness Day and show your support and love for those affected by this virus. For more information on how to get involved, please visit www.hiv.gov. For all who celebrate this holiday, I wish you a Happy Hanukkah! Like many, I’ll be working on my goals for the New Year, but I also want to take some time to pause and reflect on the events that have transpired, not only in my own life, but in our country as a whole. It’s hard to ignore the political and racial divisiveness that has occurred over the last year. I squirm every time I turn on the news. 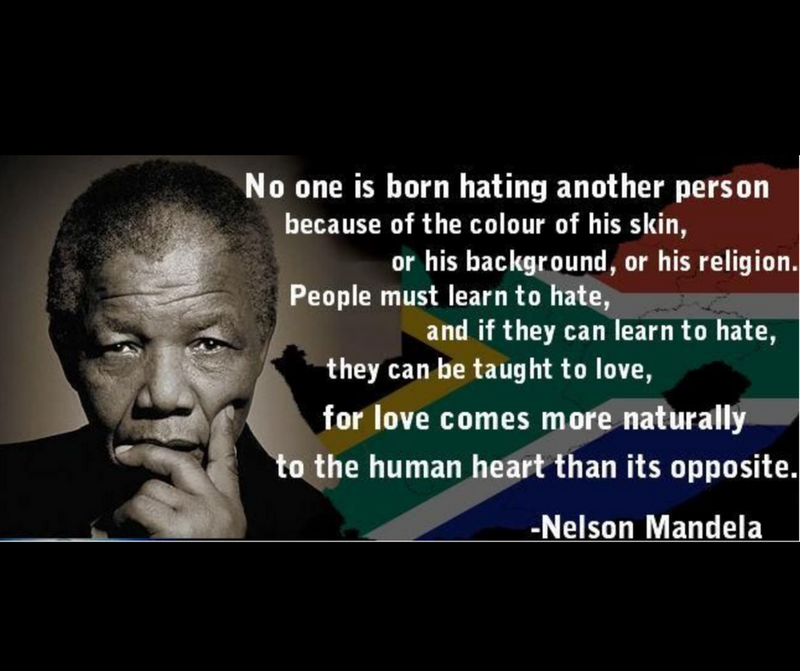 Whatever your political beliefs are, I think it’s time for everyone to take a moment and examine their heart. Isn’t that refreshing? Let’s all add “learning to love” to our goals for 2018. I promise, you won’t be disappointed with the results. Malcolm Gladwell is a nonfiction author who has written books to share his knowledge, experience, and expertise. 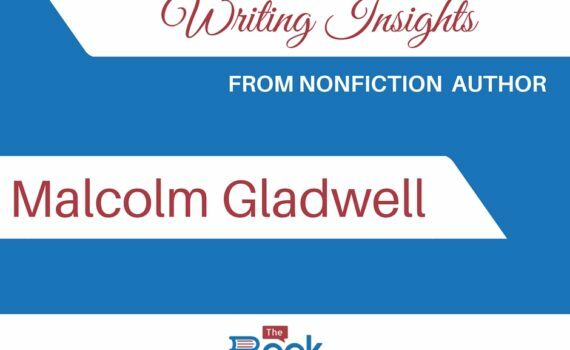 Gladwell has written 5 books, The Tipping Point: How Little Things Can Make a Big Difference, Blink: The Power of Thinking Without Thinking, Outliers: The Story of Success, What the Dog Saw: And Other Adventures, and David and Goliath: Underdogs, Misfits, and the Art of Battling Giants. Gladwell was born to a Jamaican-born psychotherapist (Joyce Gladwell) and English-born mathematician (Graham Gladwell). He spent his childhood hanging around his father’s office at the University of Waterloo and considers his mother his role model as a writer. However, his early love of reading and books did not lead to a particularly successful college career; his undergraduate grades were not high enough to get him into graduate school. Gladwell has no problem admitting his flaws and failures and talks openly about how his failures have given him the insight and material he needs to write. It’s always great to see authors helping authors. 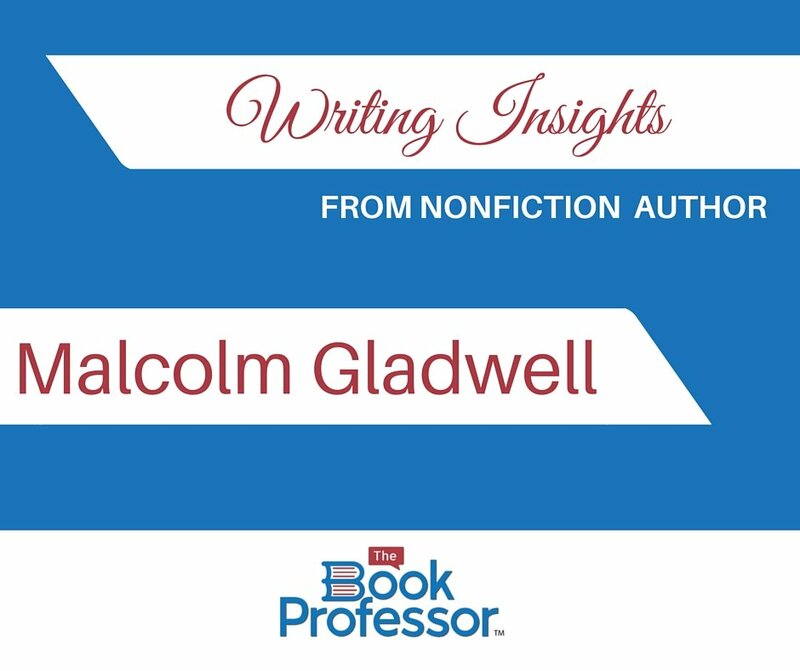 Gladwell is not shy about discussing his writing methods, how he deals with writer’s block, and how he uses public speaking to promote himself and his books. In this podcast episode he discusses everything from his morning routine to the advice he would give his 30-year-old self. Set aside some time to listen to a bestselling nonfiction author share his wisdom and advice for aspiring authors! This quote from Gladwell says so much about the writing process. Writing is not just about putting words on paper or a screen, it’s about putting serious thought into what it is you want to say and how you can communicate that message through the art of writing. Learn from other authors and find the writing process that works for you!